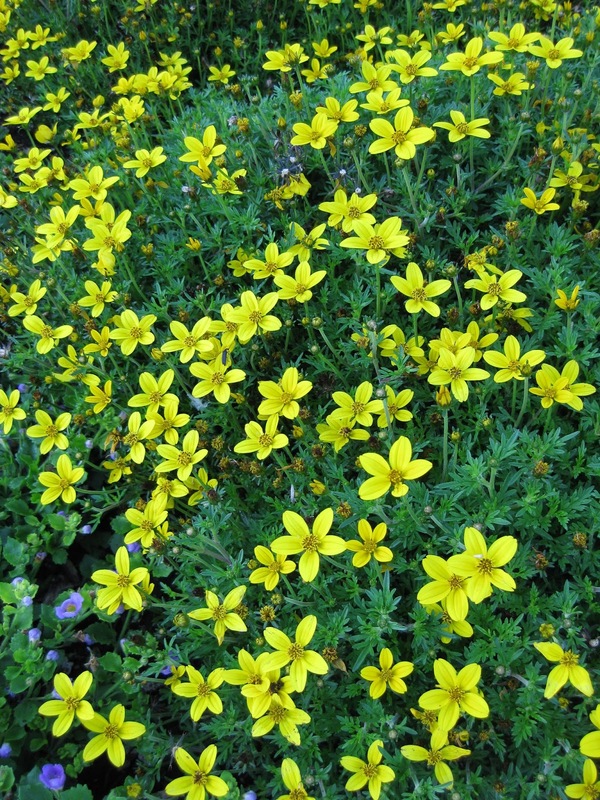 You may not know Bidens well as it is not always commonly available despite its value in our hot, summer landscapes. 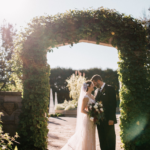 Also called bur marigold, black-jack, beggar-ticks, cobbler’s pegs, tickseed sunflowers and many other common names, this plant (aster family) is a perennial in the warm, frost free environments of SW North America. For us in the Midwest, Bidens is a long blooming annual that will show color from late June all the way until frost. Being both heat and drought tolerant, this tough plant despises shade and/or overwatering. Most varieties are mature at the 12″-15″ range. 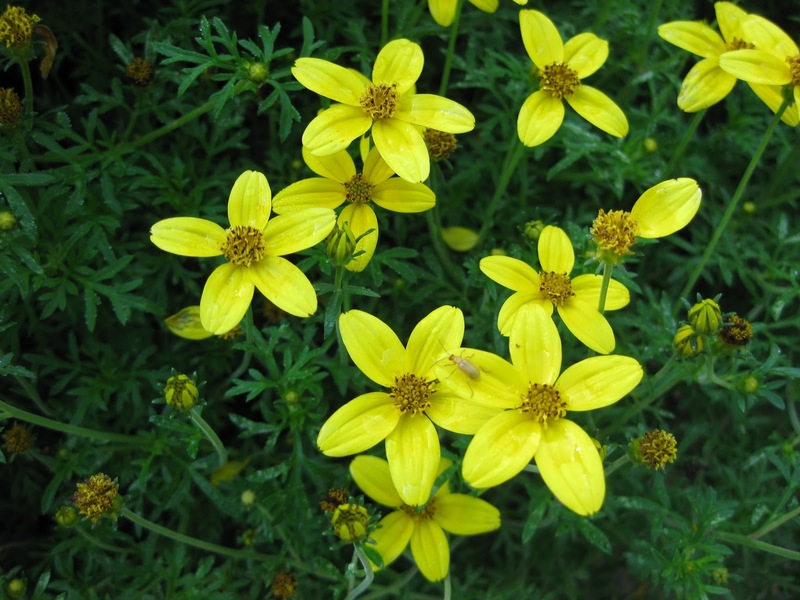 My first experience with Bidens many years ago was seeing it billowing out of large containers and hanging baskets. 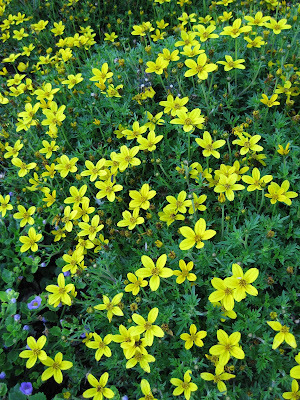 This plant has many varieties with flowers (usually 1″-1.5″) in the yellow range of coloration but more recently, deep gold and hints of red have been promoted in some of the newer varieties. Both above and directly below is the new variety ‘Gold Jingle’ which really has a shade of warm orange. Whether you use them in containers (don’t overwater) or along a sunny border, you’ll get your money’s worth with a long period of bloom and very little pampering. I’m excited to see some of these new varieties and an increased focus on a North American native that has continued potential in our landscapes and a bright future (literally and figuratively! ).